作者想找演化上差很遠的. 如果棲地不一樣, 剛好可以說明這項能力不是因為適應那一個特殊棲地才演化出來的. 不同棲地+演化關係很遠的蜘蛛都有這個能力, 作者才能猜蜘蛛的祖先可能已經有這項能力. Rind et al. 2011. 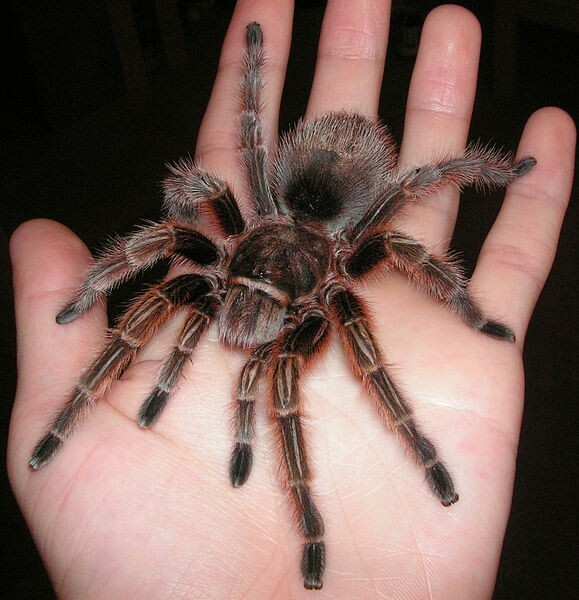 Tarantulas cling to smooth vertical surfaces by secreting silk from their feet. J Exp Biol. 2011 Jun 1;214(Pt 11):1874-9. Knight, K. Tarantulas shoot silk from feet. J. Exp. Biol. 214:i.